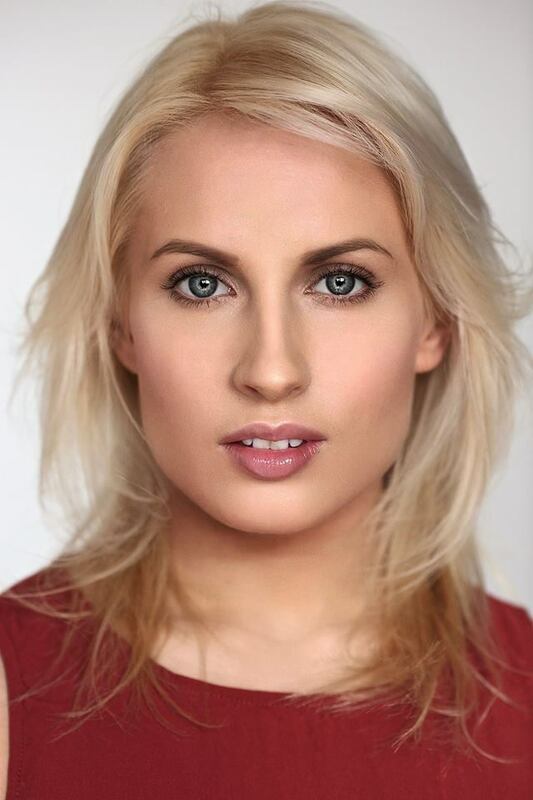 Kat is an experienced Actor and Voice Artist born and bred in Bradford. Recent work includes: Northern Broadsides – When we are Married and a one-woman play called Delicate Flowers. Kat enjoys dangling from aerial silks, walking the dog and going to the cinema to catch the latest blockbuster release. Kat is inspired by Charlotte Bronte, Andrea Dunbar and Judi Dench. Trained at Court Theatre Training Company. Artistic Director and writer for Sneaky Experience. Kat has a pet vegetarian Uromastyx Lizard called Mr Lizard – he likes Green Beans.